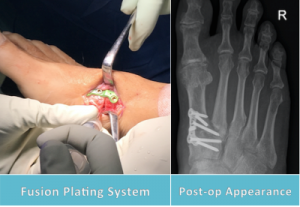 Our podiatric surgeon Dr Andrew Knox performs surgical treatment in Perth for conditions affecting the midfoot resulting from injury, flat foot deformity and neurological conditions. 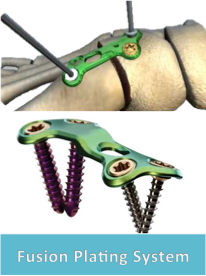 A range of modern techniques are employed including ostectomy (bone shaving), osteotomy (bone alignment correction) and arthrodesis (bone fusion). This website is intended for general information purposes only. Any surgical or invasive procedure carries risks. Before proceeding, you should seek a second opinion from an appropriately qualified health practitioner. For more information on midfoot surgery in Perth, we recommend making an appointment to see our specialist podiatric surgeon Dr. Andrew Knox.